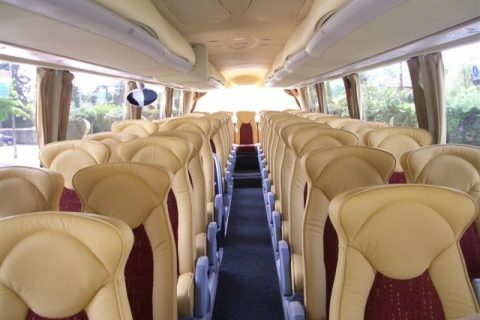 Rent bus in Strasbourg and the area. 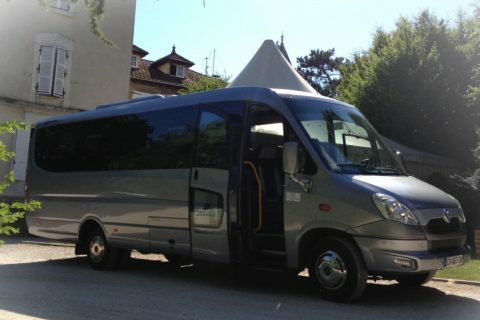 Airport transfer, day trip to the Wine Route of Alsace. 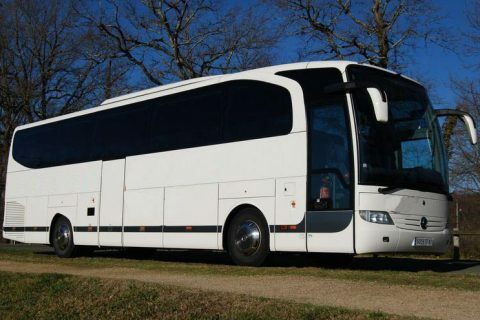 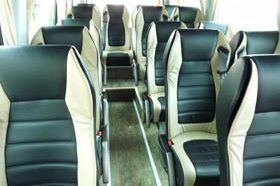 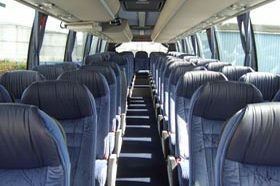 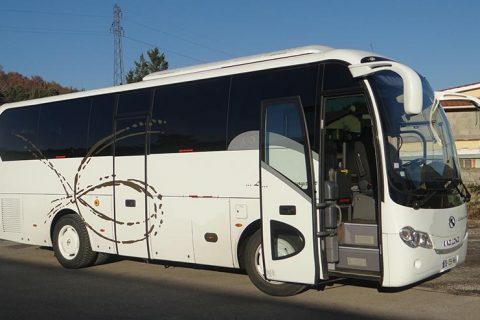 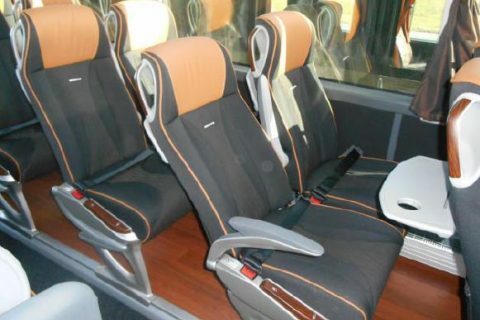 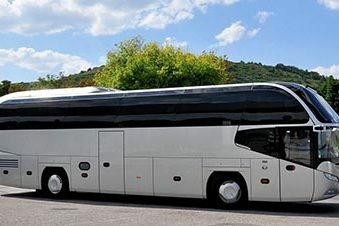 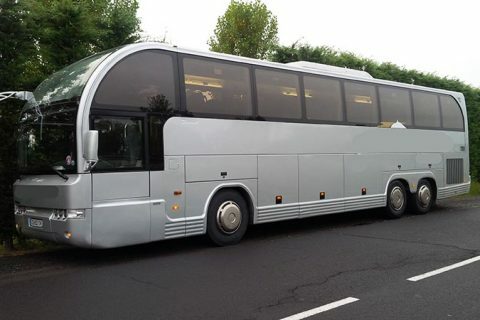 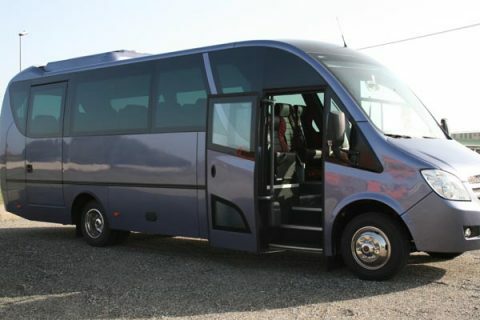 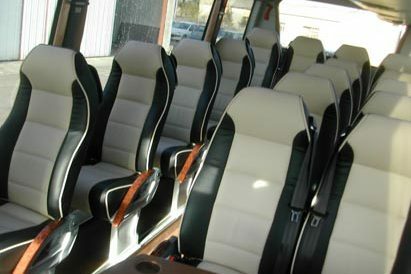 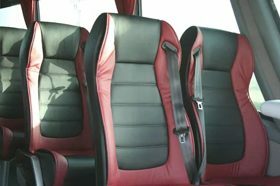 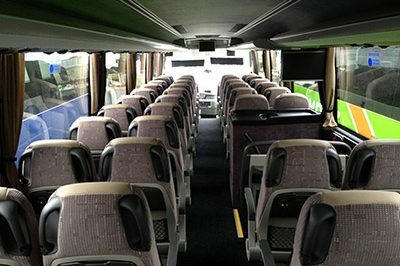 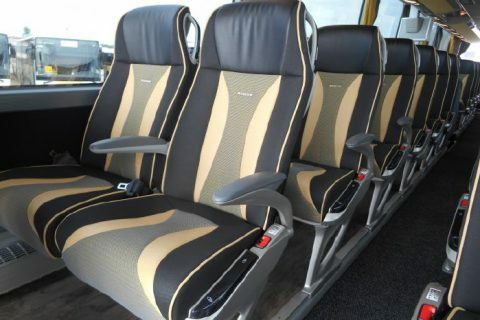 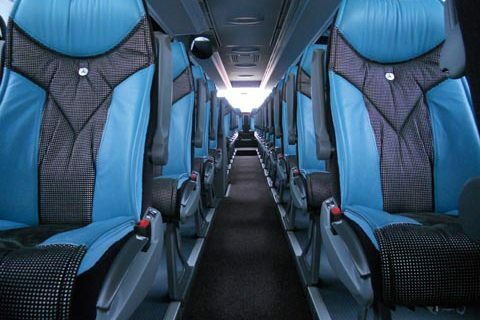 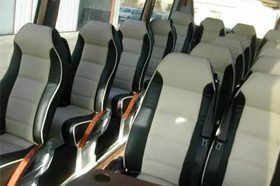 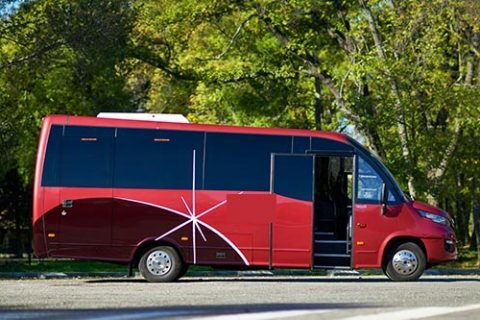 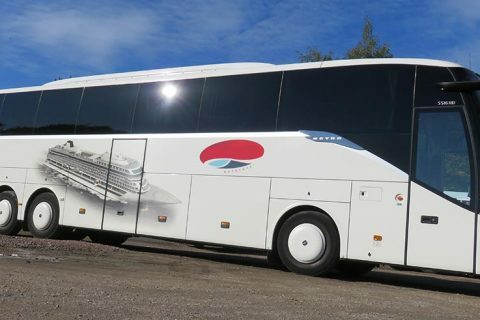 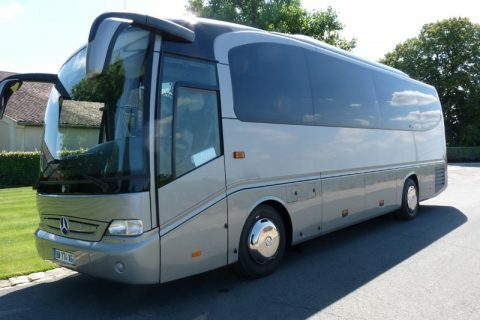 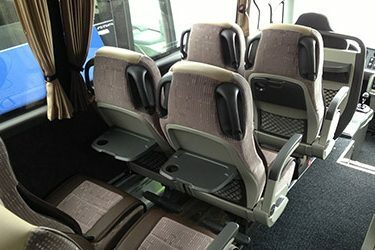 Coach hire to Europa park, Colmar and to the European Parliament also. 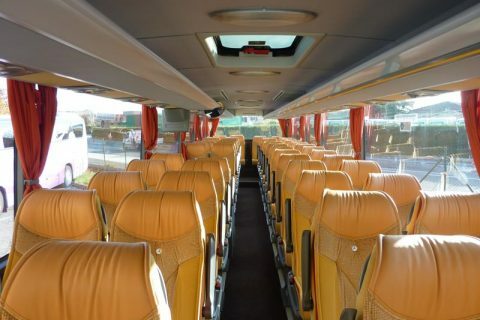 Many groups stay few days in Strasbourg to visit the city and the area : the impressive Cathedral with its astronomical clock, the amazing Petite France district bordered by the Ill river, the Vauban dam for instance. 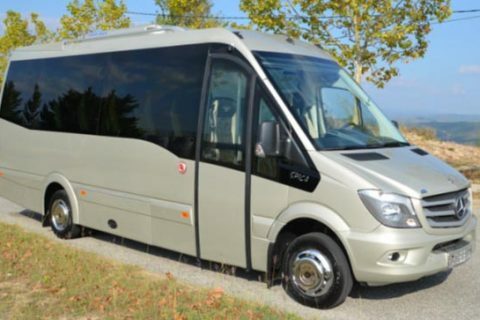 The busiest season to rent a coach with driver in Strasbourg and Alsace is December, when are organised the charming Christmas markets in Strasbourg, Colmar, Kaysersberg but also in Baden Baden in Germany. 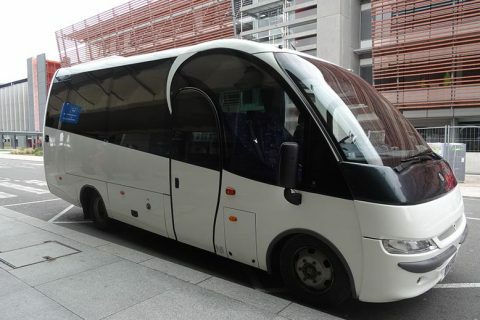 If you come to the European Parliament, we can provide a bus shuttle every day for meetings and conferences. 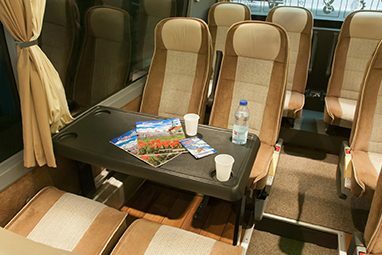 Strasbourg is the capital of the large province Grand Est (including Reims, Nancy, Metz, Charleville Mezieres, Colmar, Mulhouse). 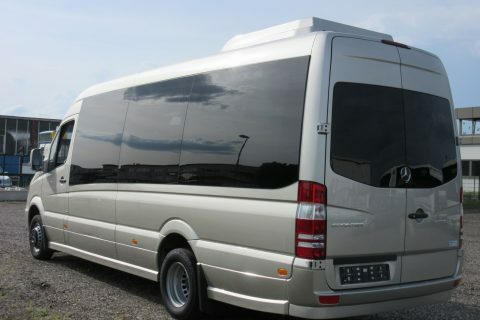 The main day trips from Strasbourg allow to visit the Wine Route of Alsace (Riquewihr, Ribeauville, Haut Koenigsbourg castle), to spend the day in Europa Park in Germany, to visit the Black Forest area (Titisee, Freiburg, Sankt Peter). 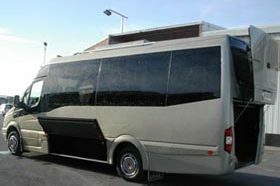 Contact us to get a competitive quote.